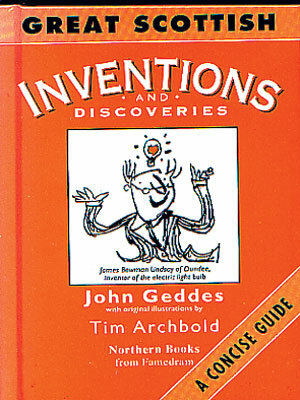 Not just a checklist of the John Logie Bairds, the Alexander Flemings and the John MacAdams, all well enough known, but such unsung heroes as James Lindsay, inventor of the light bulb. 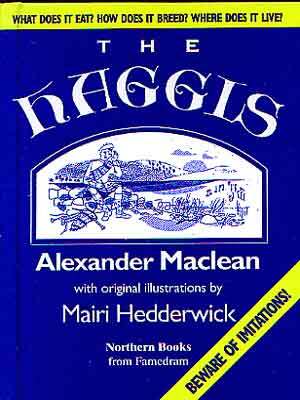 Since it was first written back in the 70s, this charming curiosity has sold getting on for a quarter of a million copies. 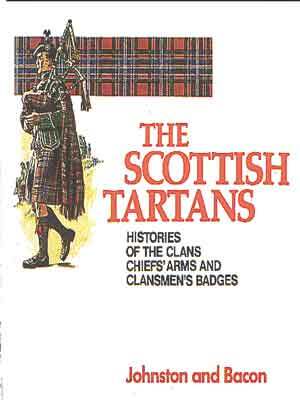 Sir Thomas Innes of Learney's classic handbook has gone through countless reprints since it first appeared, but it has never lost its special charm. 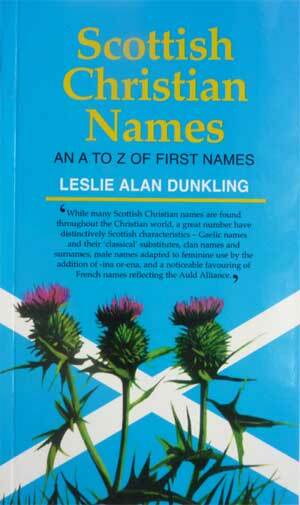 From Abram to Yvonne - all the Christian names of Scotland are here, plus a lot more. 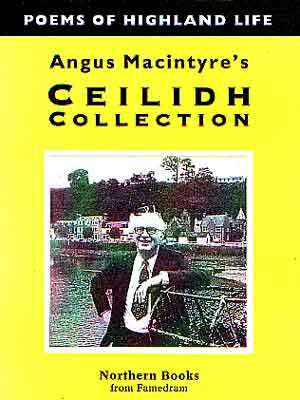 Angus Macintyre was a legend in his own lifetime - and the legend lives on through the West Highlands in the verses he wrote and recited in the countless ceilidhs. 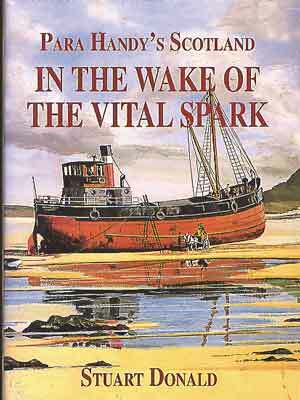 Stuart Donald had an obsession with Clyde puffers and Neil Munro's Para handy stories. 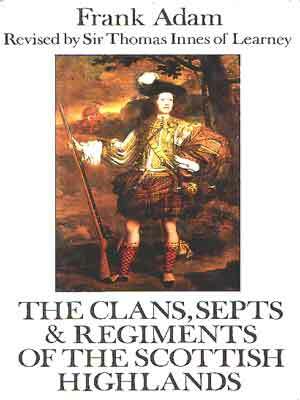 This book looks for signs of Para and his crew on the West Coast of Scotland.